This item (U15262) is not currently available for purchase. If you love classically elegant clear illumination but you're ready to infuse your Christmas lights display with a hint of festive cheer, choose twinkle lights and add a little shimmer to your holiday! Our clear twinkle mini lights offer superior quality at affordable prices making them the ideal choice for any general lighting project! Create a brilliant display of dancing light when you wrap our best selling twinkle mini lights around your holiday greenery or drape them across the mantel this Christmas! 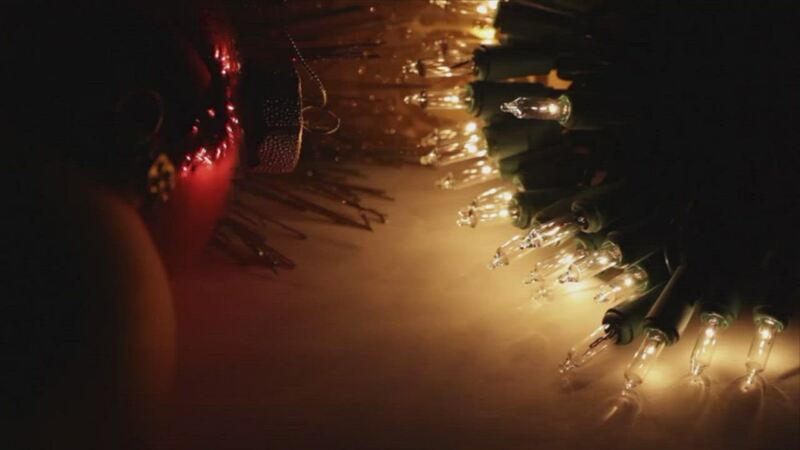 Twinkle lights add shimmer to light displays for a beautiful lighting effect. My current tree did not have twinkle lights. So, I ordered these lights and they are perfect. Lights are great! Just what I was looking for. Nice twinkle effect! Best lights you can get. They last longer than any you can buy in the local stores. These are beautiful twinkle lights. They were delivered in a timely manner. Very satisfied customer. Beautiful lights that twinkle like stars in the sky! The lights seem like good quality lights, but only about 6-7 bulbs actually twinkle. I was looking for something with more twinkle power. Two of my strands did not work. Loved these lights except only one out of five lights twinkle. One set did not work, but they replaced without any hassle. The product does twinkle intermittently, but seems exceeding quick with the on off twinkles. Would prefer slower twinkles. However, nice string of lights. Love my twinkle lights! So pretty on the potted palm on my rocking chair front porch! The twinkle lights are fantastic. They'll be great on our 2014 tree! I have been completely satisfied with both the product and the service I have received from Christmas Lights Etc. I would recommend both the product and the company. They are the best lights in the world. Thanks again for the most beautiful lights ever!! Nobody has lights as beautiful. They are the most elegant and gorgeous lights in the market today. This is why I been a customer and continue to be for many years to come. Christmas Light Etc and their staff make Christmas so special year after year! I bought these lights to put in a fireplace that was no longer in use. They add a great warmth to my room and with my glass fire screen and the way that these lights twinkle, they add a great illusion to an otherwise drab room. They are very bright and start to twinkle right away. I would buy them again and again! The lights came quickly! I misjudged how many I would need and had to order additional strands. They look beautiful. I love the twinkle-just the right amount twinkles. Hopefully, I get MANY years of service out of them.